In their 40s, 50s and 60s, after years of putting on a suit of armour to protect themselves from workplace disappointment, most people decide it’s time to Bin the Armour. They no longer want to put up with numbing themselves from how they earn their living. They want to feel a deeper sense of contentment. They want to be themselves. So they make a decision to get rid of the rusty, heavy barrier and change their career. They feel lighter. Then they feel scared. Then they wish there was someone to accompany them to their new world while they feel vulnerable. 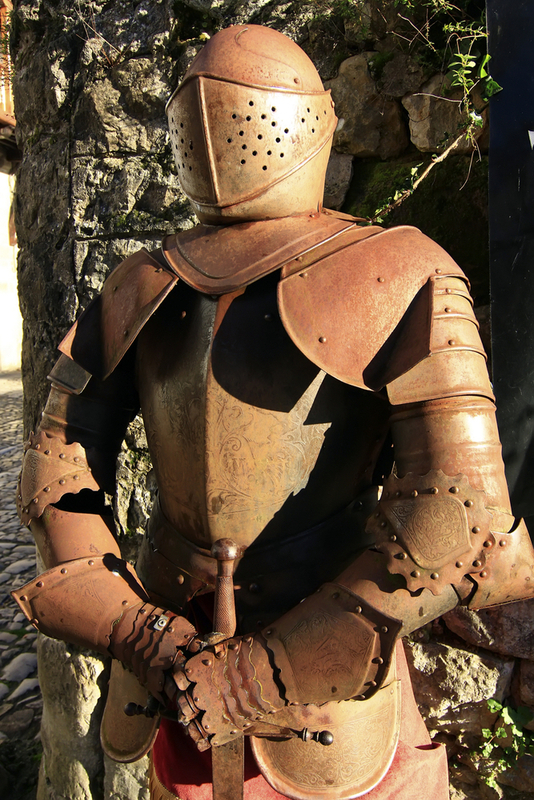 If you’re ready to Bin the Armour, but don’t know what your next career move should be, why not Schedule Appointment for a complimentary Career Next Steps Call with me? Bin the Armour. Get back to being yourself. ‹ Previous post Is a problem still a problem if you don’t think it is? Next post › Feel like a square peg in a round hole? You’re not the only one. I had three job offers. Having you guide me through the whole process, with interview questions, company research and multiple discussions helped me make the right decision for my future.